Office Location: Fulda, Germany. Employees can also work full time from this office. We are a technology company that builds connectivity solutions for machines. 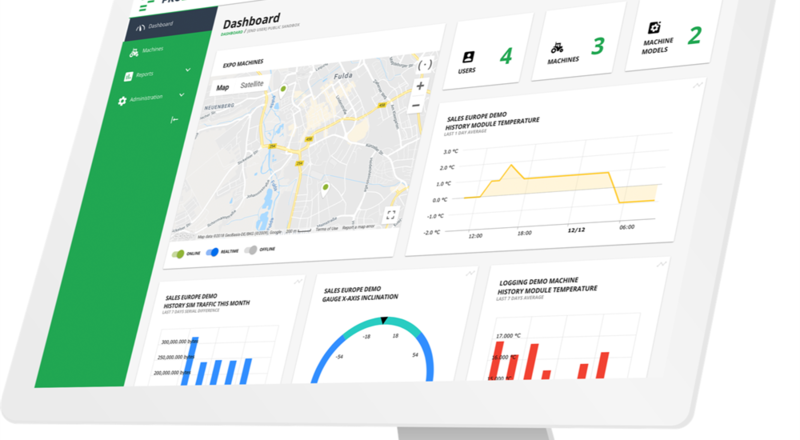 We provide the infrastructure to connect mobile machines with the cloud (IoT), with each other locally (M2M) and with humans (HMI). Businesses of every size – from new startups to international OEMs – use our CAN technology to digitalize their machines.